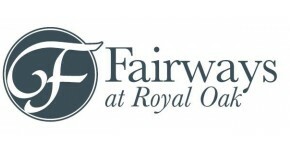 Fairways at Royal Oak allows up to two pets per apartment. There is no weight limit, we do have a breed restriction list. Any aggressive breed is not accepted; Doberman, Pit-Bull, Chow, Rottweiler. We charge a $300 Non-refundable pet fee for one pet, $400 for two. Pet rent is $20 per month for one pet, $30 per month for two.